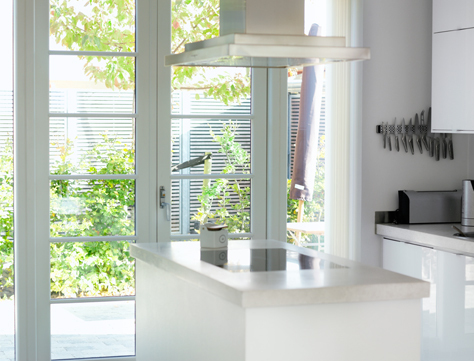 Idealcombi Contura is the inward opening alu clad Tilt and Turn windows and doors system, which is available in either the Frame or Nation profiles. 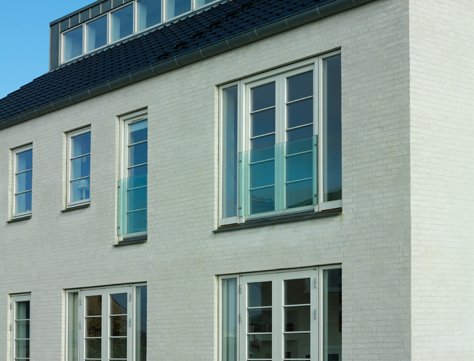 Suitable for Commercial or home windows, Contura allows for combinations of outward and inward opening windows and doors in the same elevations of a building to have similar exterior design. 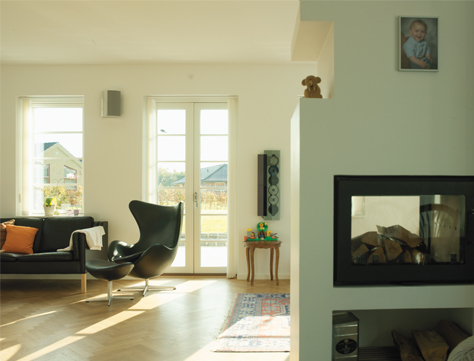 Contura is available as double and triple glazed. 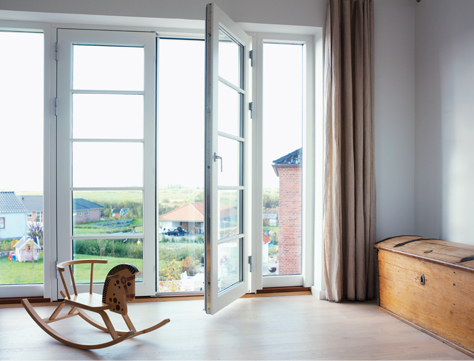 Contura product series of inward tilt-turn windows and doors in the maintenance construction wood-aluminum. Contura is mainly used for high-rise buildings, balconies and French balconies. 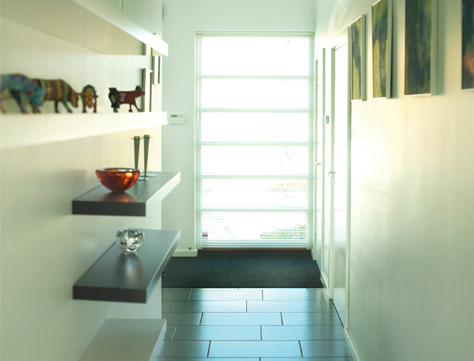 Swivel function allows both to clean the glass inside and free passage in front of the window / door. Tilt function makes it easy to ensure good ventilation of the home with great certainty in height. All products in our aluminium-timber range are available with the same frame depth, facilitating combination of the product ranges. Please contact our sales department for information on possible solutions. All tilt and turn windows and doors in the Contura are fitted as standard with burglary resistant fittings and security strike plate. Best positive energy value FUTURA+ passive window system as seen recently on Grand Designs FUTURA+ For information on this new energy - optimized product Click Here.